A right-sized, properly installed septic system is a must for a household, commercial property or municipal building to function without frequent sewage backups. It follows that you must partner with an experienced septic company for new septic system design and installation when having any property constructed. 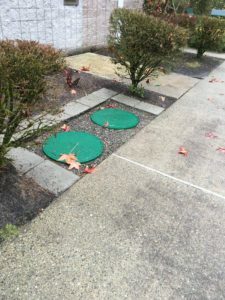 VAC-TEC LLC is the expert to turn to for new septic system installations in Redmond, WA. With us handling your new septic system design and installation job, you can rest easy, making informed, sensible decisions that result in efficient waste management on your property for years to come. Does your septic system need a new tank? We can help. Our septic company offers wide-ranging services and these include septic tank installation in Redmond properties. While we install septic tanks as part of new septic system installations, we can also replace septic tank in existing systems. There can be several reasons for you to need a septic tank installation in your home or commercial property. 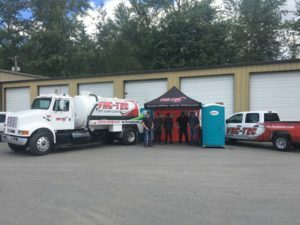 Typically, you would need a new septic tank if the one that is already installed is worn-out, badly damaged or no longer adequate for the increased volume of waste being generated on your property. People tend to take for granted the ability of their property to handle wastewater disposal. That is why they often fail to realize it is time to replace their septic systems or the need to the replace septic system pump and other components. 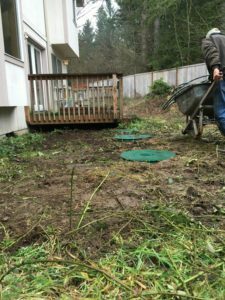 Need experts to replace septic system or perform septic tank installation in your Redmond property? Call VAC-TEC LLC at (206) 339-0039.